Curriculum and Coffee: Phonics- Digraph CH & A AGIVEWAY! Hi Friends! Happy winter break! I have tried to stay busy and keep with getting up at a decent time in the morning, but it's harder than you'd think. 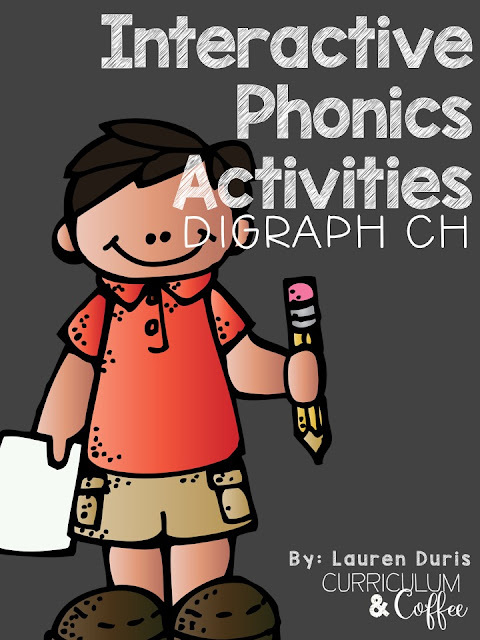 This week I got busy & created this awesome Digraph CH resource! 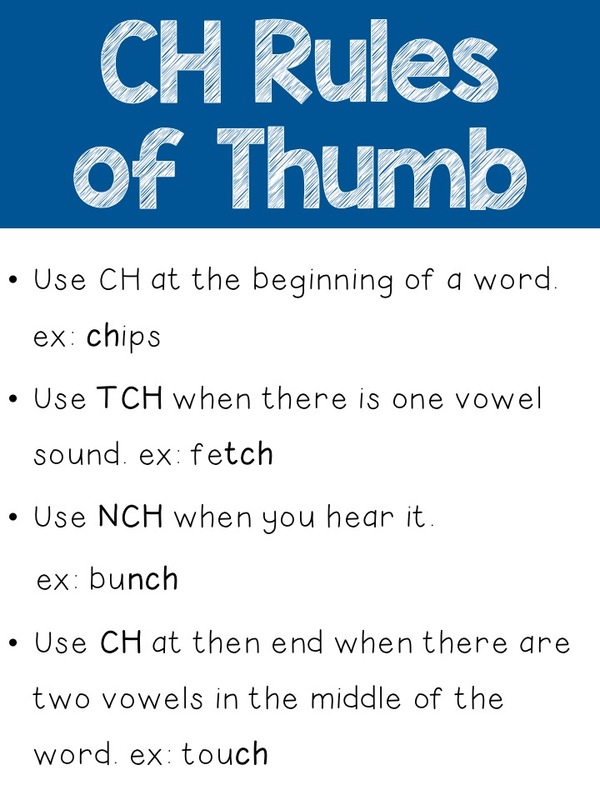 My kiddos will be working on CH all next week and I wanted them to have some fun, engaging activities to practice the skill. Heading back to school and adjusting to a five day week right off the bat will be challenging, but I know we can do it! My kiddos LOVE to cut & paste. I go back and forth on it, but if it keeps them engaged and is meaningful, it's a win-win in my book. I knew I wanted some sorts, as well as some writing. Getting my kiddos to read words is one thing, but then encouraging them to use the words in a sentence is where they begin to struggle. "I don't know what to wrrritttteeee" begins to happen and we all know how that goes. 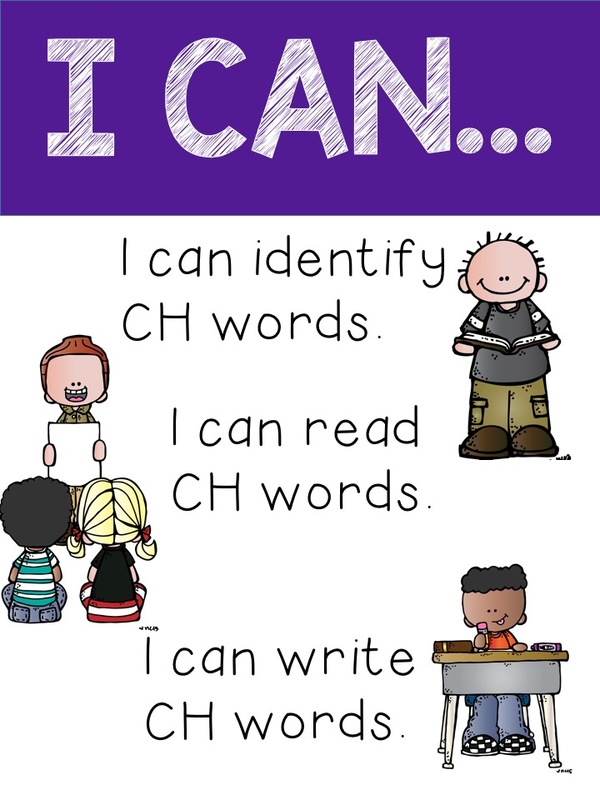 I also knew that I wanted there to be "I Can" printable goes, as well as "CH Rules of Thumb" to help my kiddos remember when to use -tch or just CH. These will be super easy to hang and take down to put in my CH file when we move on. I seriously LOVE a good sort, and so do my kiddos! I also created a build-able book! This is the first one I have ever created and I am super excited about it. My kids love anything that can be a book. Need to write an informational piece? Turn it into a book, it's now about 100 times more fun! That is what inspired me to turn CH words into a book! The letters are on the right side, and grouped into phonemes (see how CH are in the same box?) to help students see that those letters go together to make a sound. Students will cut, and then paste the letters to make a work (the letters are in order), and then can draw a picture. The next part is up to you. They can either write the word several times, or put it in a sentence like I did here. You can include as many or as few words as you would like to make it as long or short as you want. DO NOT copy these double sided like I did! You will have some cut up pages (Whoops!). There is also a trace & draw book with numerous pages, with two words on each one. My students LOVE books, so if yours are anything like mine, they will love this too! It is great for your lower level students who need help with the words as well as letter formation. 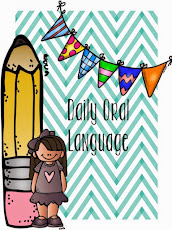 There are several pages that include writing activities. And last but not least, the foldy book! I LOVE these and so do my kids! They are SO easy for kids to fold and then they can put them into their book boxes when they are done! To begin, flip the page facedown. Then, fold the bottom up to the top (hamburger). And VIOLA! You have a book! 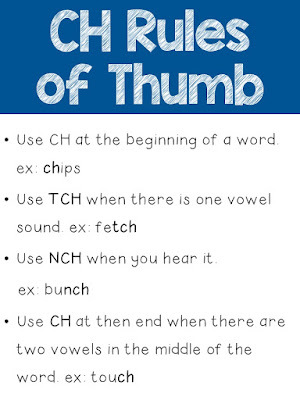 I love these because the skill words are dotted, so students can go back and trace them. I let mine trace with a highlighter or pen. 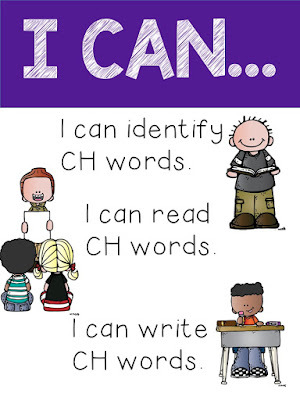 I will let my higher kids read independently, middle kiddos work together to read, and then my little friends will read it with me in a small group. There are instructions on how you can use it in your classroom within the product. And here are all of the other activities that just wouldn't fit into one post! I am SO excited about using these activities in my classroom and setting my stations up with them! 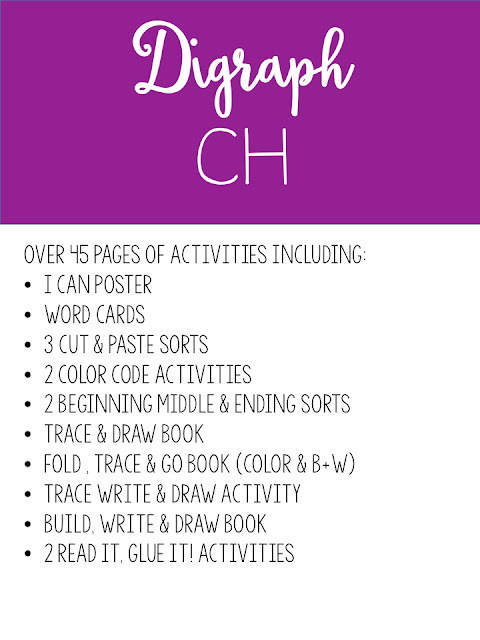 I am SO excited about these NEW Interactive CH Activities that I am giving TWO away! Just enter below! The drawing ends on Sunday! Good Luck!